With our pristine saltwater pool, state-of-the art fitness club with health club and yoga studio, along with valet waste service, Terraces at Peridia offers pampered living, focused on you. View contemporary living at its best! 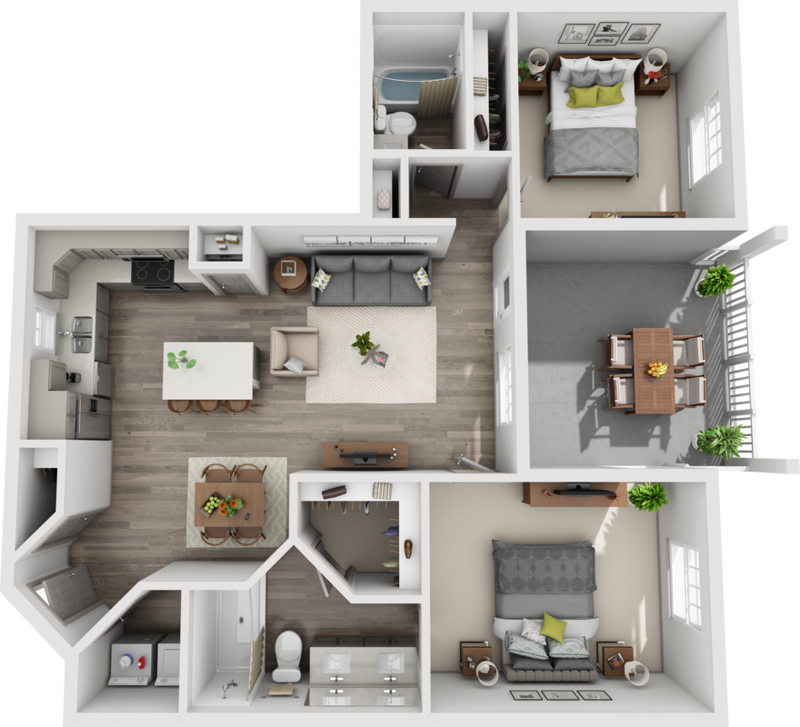 Enjoy every element of luxury with our lavish amenities, custom floor plans, and upgraded fixtures. Imagine yourself at The Terraces at Peridia!